He Puia, he Iwi is a celebration of the Ngāti Tūwharetoa tupuna, Ngātoroirangi, and his hailing of volcanic fire to the central North Island region of New Zealand. The history is retold through mōteatea, and the chanting of Pele, recounting the deeds of their common ancestor Nākoloikalani (Ngātoroirangi). Thus the pan-Pacific links are reconnected. He Puia, he Iwi was published in three languages (Māori, Hawai’ian and English), both in print and digital media. 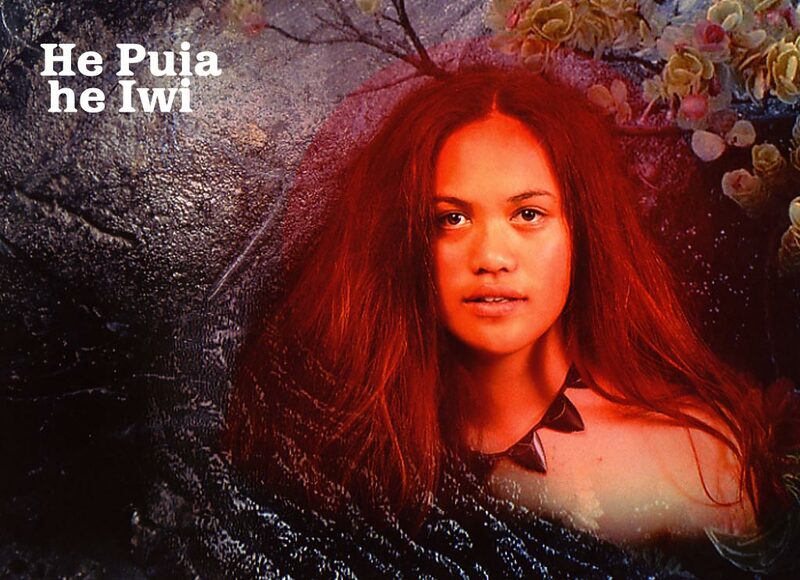 He Puia, he Iwi was nominated, in the category of e-learning, to represent New Zealand at the World Summit Awards in Tunisia, November 2005 (UN Awards for excellence in digital content).